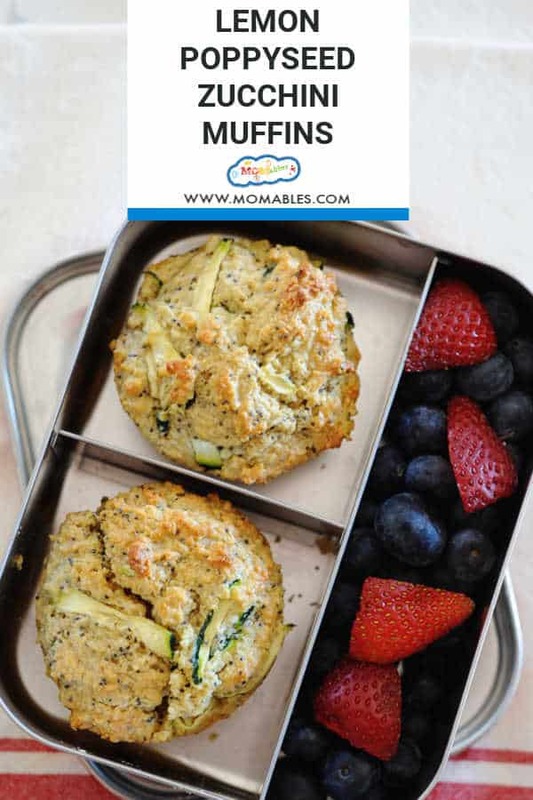 muffins Archives - MOMables® - Good Food. Plan on it! 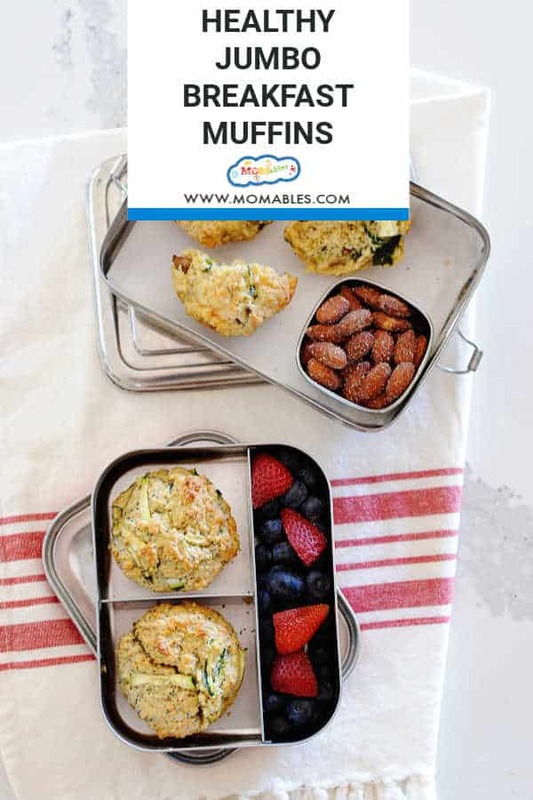 muffins Archives - MOMables® - Good Food. Plan on it! 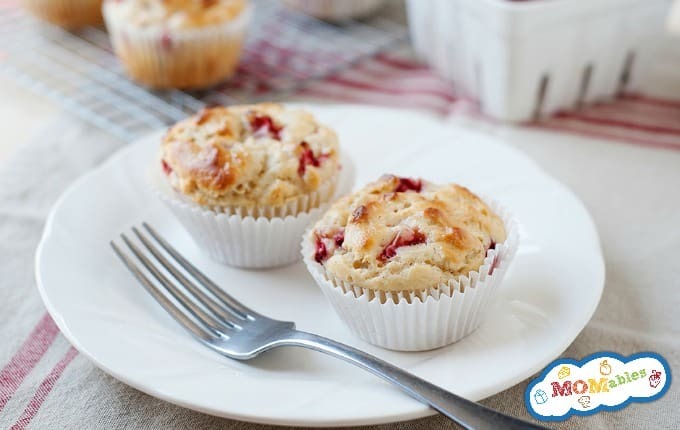 Tag Archives for " muffins "
These two amazing jumbo muffin recipes will make your breakfast amazing! 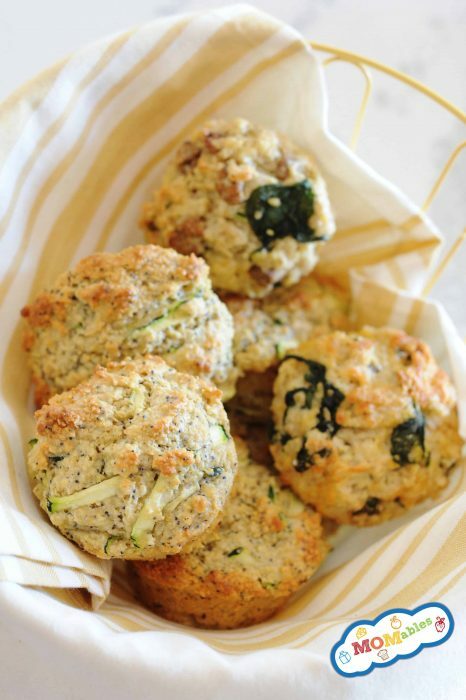 The sausage breakfast muffin and the lemon poppy seed zucchini muffin are both easy gluten-free winning recipes. Can’t decide which one to make? Check out this fun video to decide. ﻿ You might be thinking if muffins are a healthy breakfast option, after all, jumbo muffins can seem a bit… jumbo. 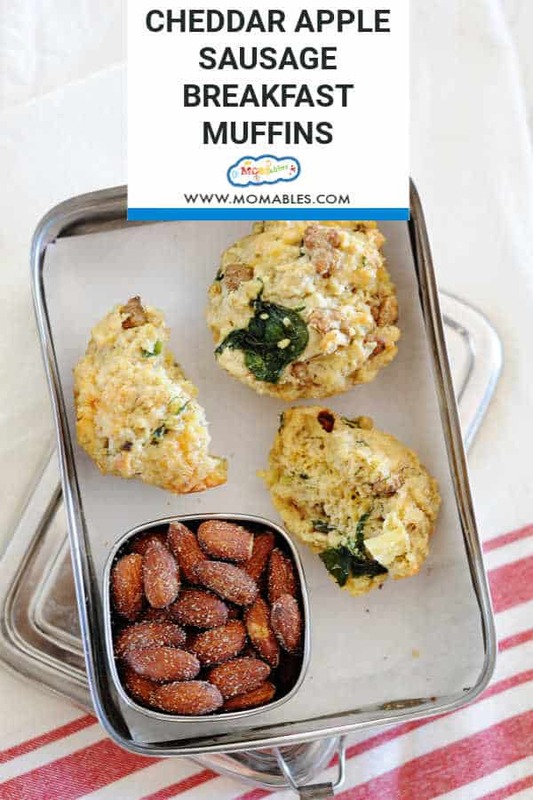 The truth is that you can make these in a regular muffin tin as well, but you’ve been asking for a jumbo muffin recipe – so here it is! 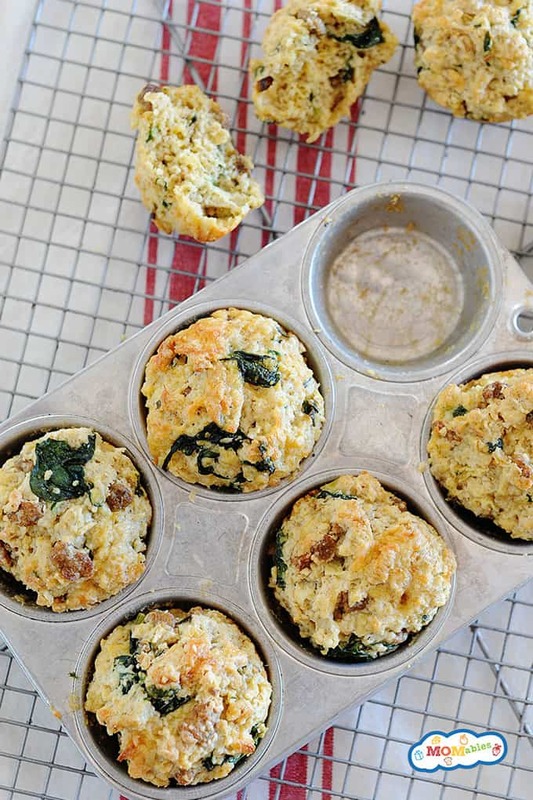 Both recipes are made with oat flour instead of regular baking flour and yogurt instead of oil so they yield an incredibly moist, hearty, and satisfying muffin. 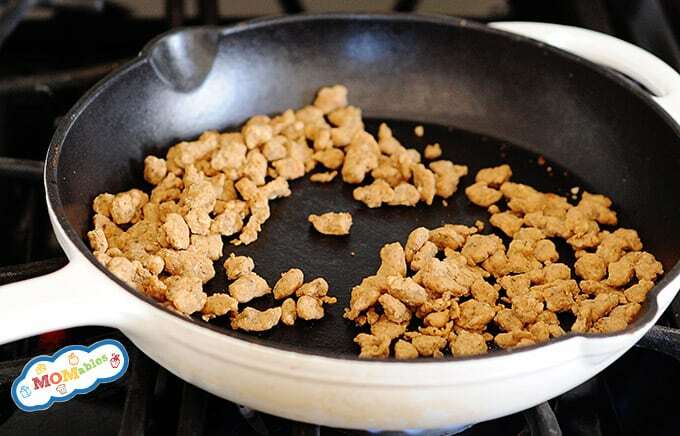 Tasty recipes like these are also found in our Classic Meal Plans for your other meals. Because we all know that half the battle is to get organized in our shopping and meal pre, our plans include just that! Less time planning, more time enjoying your food. But really, these muffins are awesome. They are freezer friendly muffin recipes that will ensure no batter goes to waste. 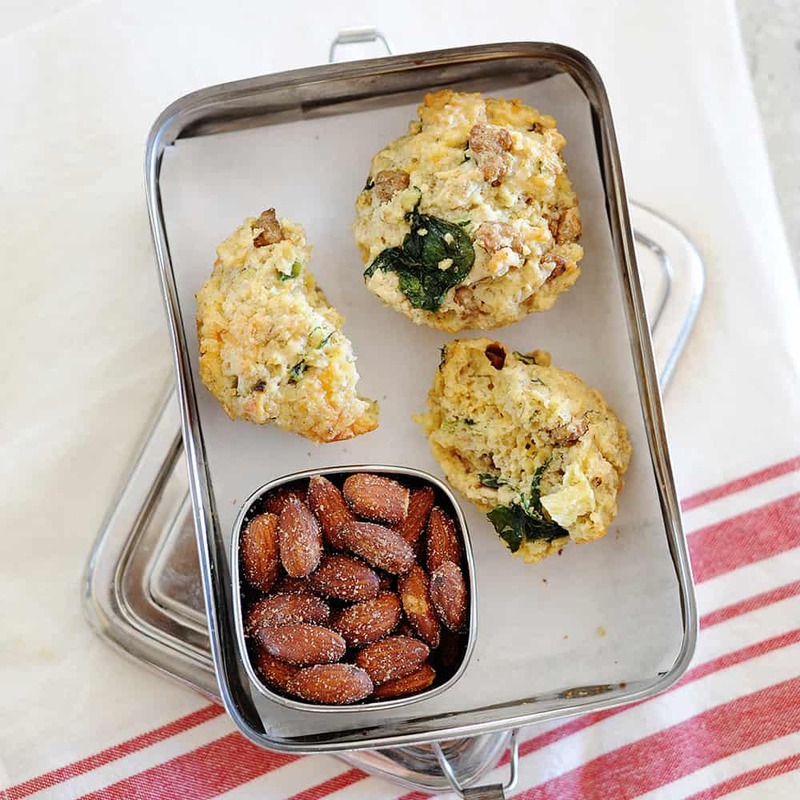 Freeze these muffins before or after you bake them for a convenient breakfast option. The Cheddar Apple Sausage Muffin is loaded with sautéed sausage, chopped apple, and sharp Cheddar cheese. 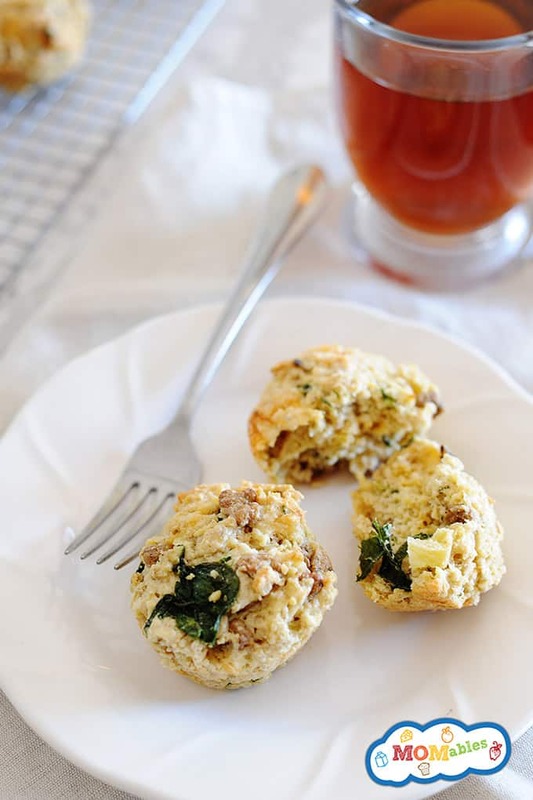 Since it’s our “savory” muffin, this recipe has no added sugar or sweetener! I know we are calling it a breakfast muffin but it could totally be enjoyed for lunch or dinner served with a side salad. 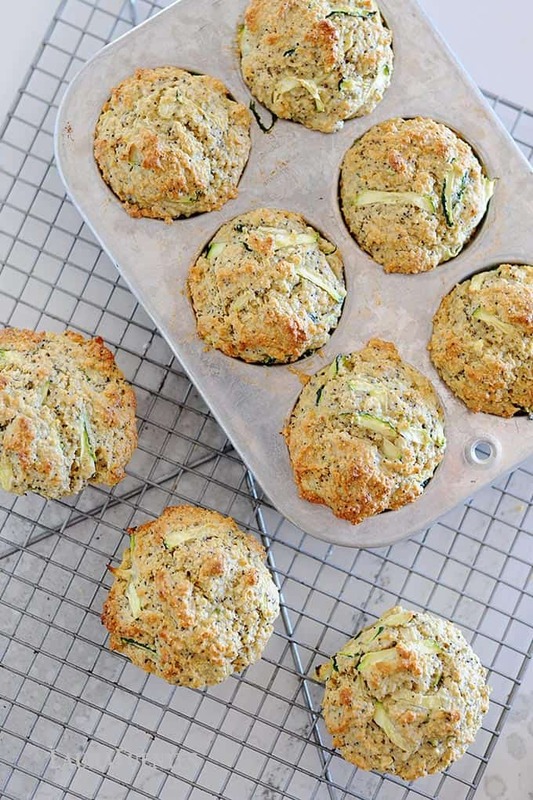 The Lemon Poppy Seed Zucchini Muffin is a pretty sweet way to get in a few extra veggies. If you’ve never used zucchini in a baking recipe before, don’t worry. 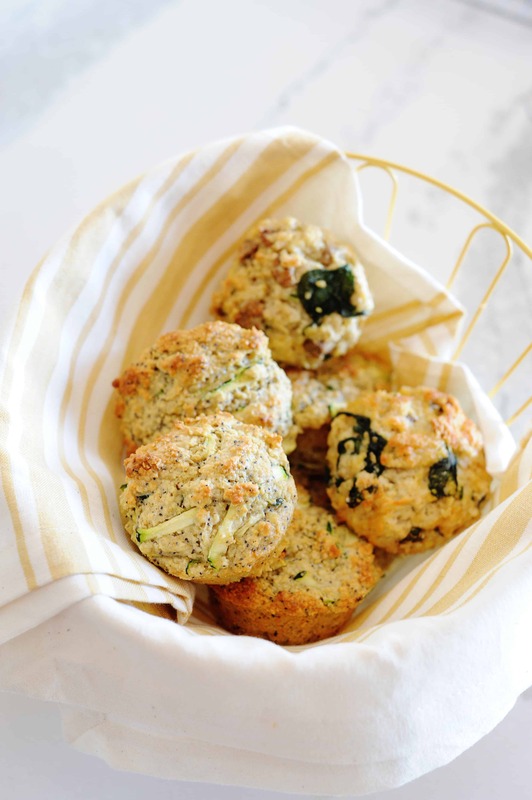 Zucchini has a mild flavor and adds moisture to this incredible muffin. Don’t skimp on the lemon zest because they make these jumbo muffins smell and taste, incredible! It’s almost like eating dessert for breakfast. Of course, you can substitute the sugar with the sweetener of your choice, honey, agave, maple, and even stevia. Having a hard time choosing which one to make? Make them both! I know I am! In a bowl, whisk together flour, baking powder, baking soda, salt, and pepper. Bake 5 mins at 400F, and then lower to 350F and bake 20 minutes. They are done when tops are golden and a toothpick comes out clean. 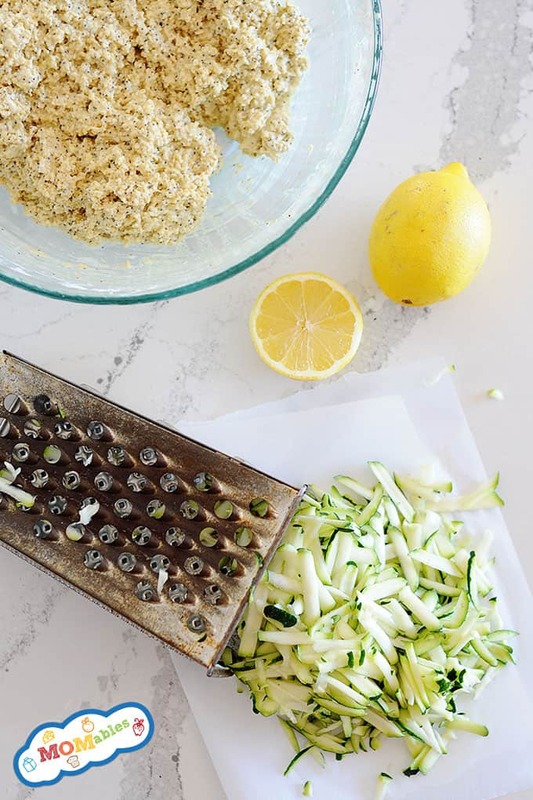 Stir in the grated zucchini last.